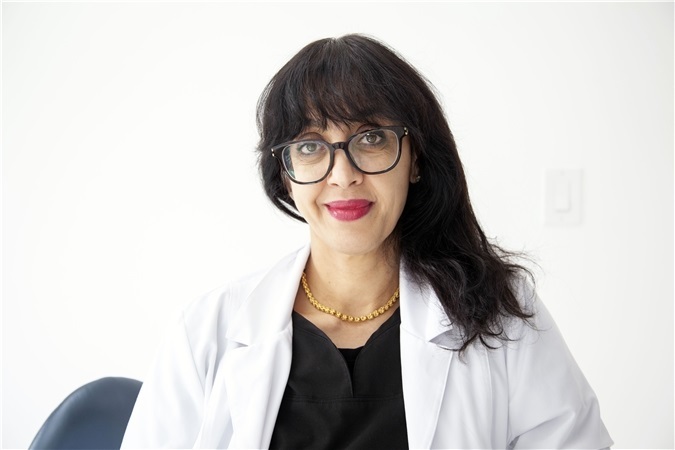 Fullerton dentist, Anna K. Talmood, is here to serve her patients cosmetic and orthodontic dental needs. We specialize in Cosmetic Restorations, Dental Implants, Invisalign, Sleep Apnea, Root Canals, and Braces and aligners for children and adults. For your convenience we accept many different payment methods including cash, check, major credit cards, CareCredit, as well as insurance plans. Our office is located on Harbor Blvd. just south of Hillcrest Park near bustling downtown Fullerton. That makes us a quick and easy drive whether you live in the Fullerton area or in the surrounding communities of Brea, La Habra, La Mirada, and Anaheim. There is nothing quite like having a healthy, radiant smile. 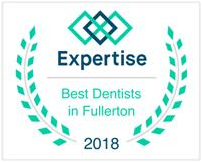 If you have dental concerns please contact our Fullerton dentist today to schedule an appointment. Your smile will thank you!